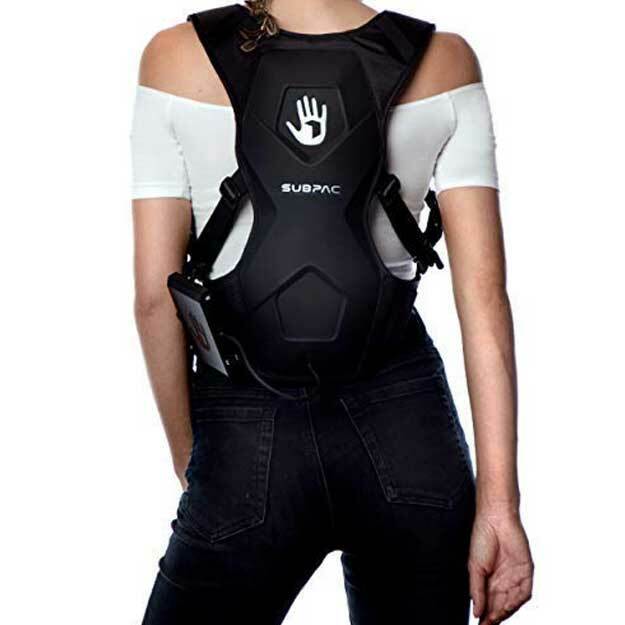 SubPac M2X Wearable Physical Audio System. SUBPAC is a transformative wearable audio technology that converts sound into high fidelity vibrations you can feel. Sound pulses through your body turning Music, Gaming & VR into a fully immersive experience.